We at Raseko see the creation of open and flexible learning environments and individual pathways in learning as essential for the motivation of our students and as a key to successful learning. It is also essential for us that we can offer wide range of international study opportunities for our students and for our members of staff. As an acknowledgement of excellence, Raseko has been nominated by the Finnish Ministry of Education and Culture many years in a row TOP-10 VET provider in a national quality awards. Raseko is active in many international networks and we see ECVET as a fundamental part of international co-operation. We hope that by reading this brochure you will find us as an interesting partner within international work. We are looking forward to welcoming you! Raseko has an extensive national and international co-operation network. There are valued partnerships between different education providers, companies as well as other institutions of work life. Raseko offers its students and personnel a number of different ways to gain international experience. 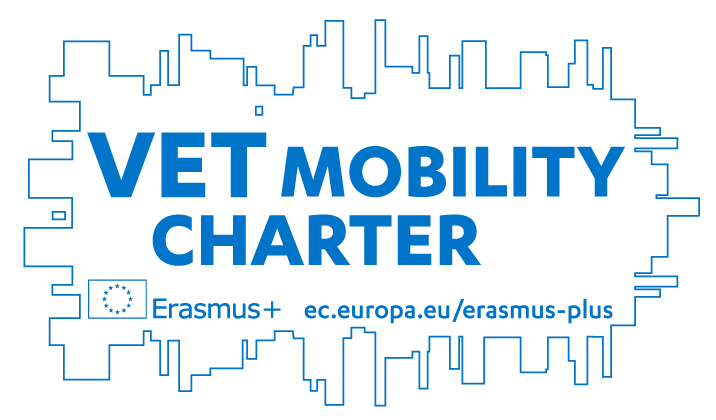 Student and staff exchanges are arranged through mobility programmes such as the Erasmus+ and Finnish National Board of Education China and Thailand networks. During 2016 more than 70 Raseko students and 20 members of staff participated in an exchange abroad. Raseko is also implementing different types of development project which are financially supported by EU and national programmes. The projects concern the development of teaching methods and materials and education products amongst other issues. We are continuously looking to widen our international partner network.